Perfect and clean with nice creamy markers. All original and untouched. Hands match perfectly. 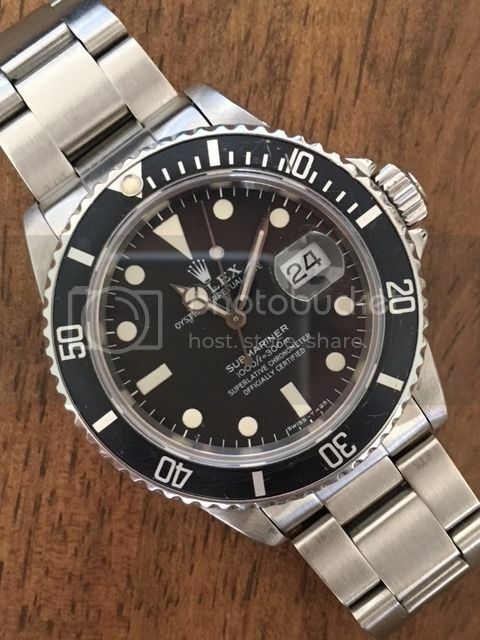 Very nice condition 93150 oyster band - band is in great shape.